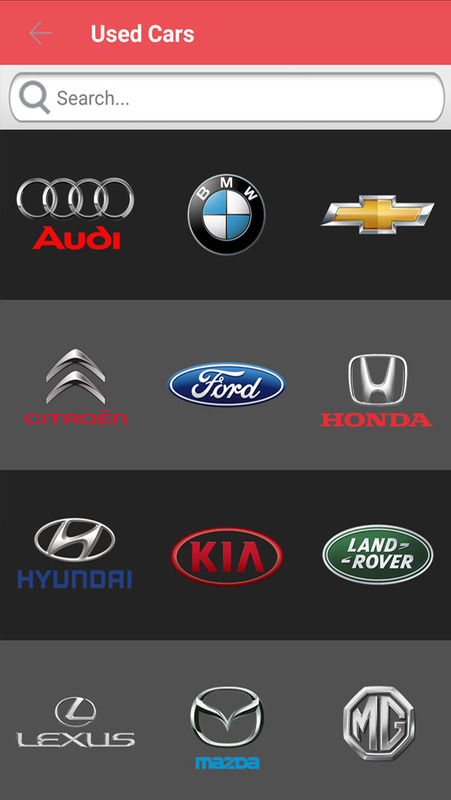 If you are in the market for a vehicle, CMH is the ultimate source for all your driving needs. Introducing a new app that will change everyone’s life and make things easier. 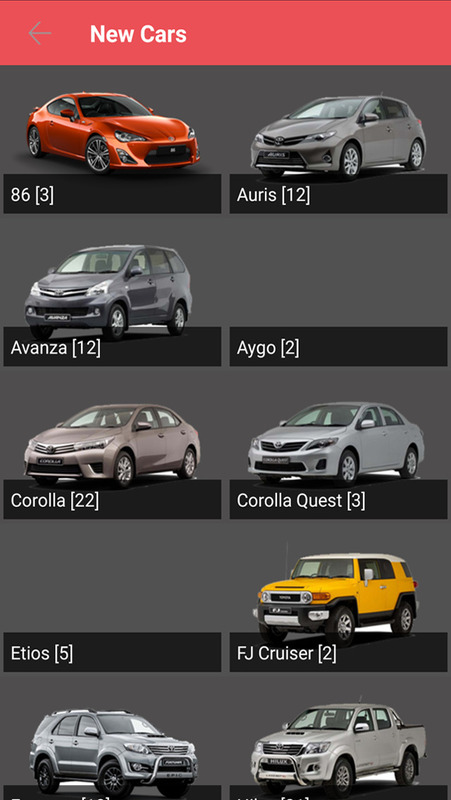 The CMH app is very easy to use; all you need to do is to download the app on Google play store or iTunes (CMH TOYOTA MELROSE APP) and leave the rest to your app. 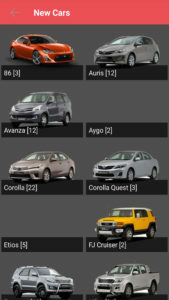 • Search for your dream car, it can be a used or new. 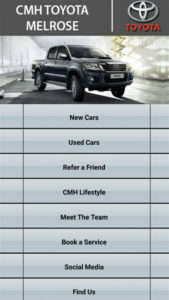 • You are also able to refer a friend and inform them about the easiest way of doings things through the app of course. 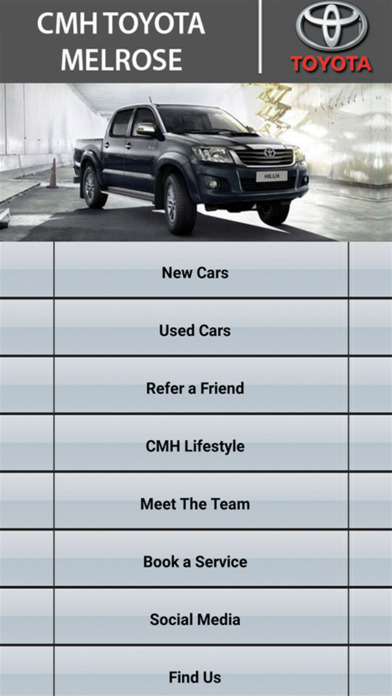 • The app offers you different cmh life style services such as: Roadside assistance, Hijack assistance, Legal solutions assistance and there are other many more options to choose from just for you. 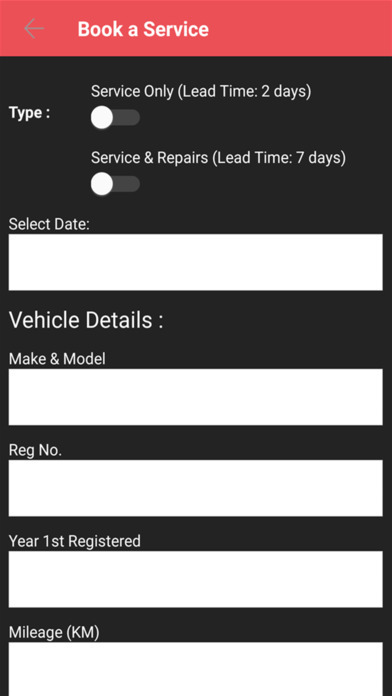 • Enables you to book in a service or extend your warranty while you in the comfort of your home. • Gives you the opportunity to read more and browse through our social page and share your reviews with us. 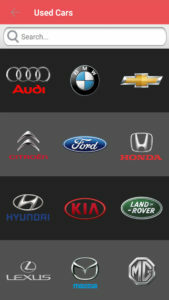 • Provides you with an easy method to locate the dealership. 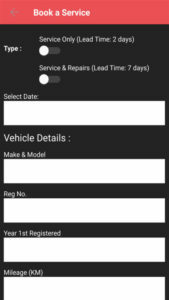 You don’t have to be in your office or at work to use the app, all you need is your mobile phone because you now manage you app when and where it suits you. Because we value our customers, this is why we have taken technology to another level. Our aim is to provide customer satisfaction in all aspects of the business.